One of the things I had on my summer to-do list was to decide on what to do with my dining room chairs. They are in the image below – boring light wooden chairs from Target that I bought when I first moved to Greensboro more than a decade ago. The chair story also involves my lovely dining room table, a post that I started almost two years ago and didn’t finish. So, here it is, finally 2 years later. My family before my youngest was born, shortly after we moved in. One of the things I love about our current house, is the open spaces we have. Our previous house, in Greensboro, had quaint 1939 charm, but lacked openness. This is our dining room the spring after we moved to Iowa – open, airy, and with fun built-ins. With that vast openness of a house space, though, comes ideas. Many, many, many ideas. My brain is on a pretty constant DIY cycle – it truly is a disease, I promise. Eric can vouch for that, as he will fairly often get messages from me with content like this. Btw, this project was a false start and ended up becoming a curbside freebie. While I love to DIY, I am not much of a woodworker. I get grand ideas, but my follow-through is awful. Eric on the other hand, is fantastically talented in this field – see his live edge computer table he made. He inherited a large stash of wood from his grandfather’s shop, when we moved back. This is what the stash currently looks like, I promise I have a dream list of what to do with it, if time were endless. Not too long after we were settled, Eric began working on plans to create my dream dining room table from some of his grandfather’s wood. He settled on a large plank of oak. It was thick enough that it could be butterflied into 2 pieces to fashion the table. He found a sawmill in Boone, Iowa and took the plank there. Side note- it was around this time that Eric also made a series of beautiful cutting boards for family members. Somehow I didn’t end up with one of these bad boys, maybe in the near future? Because this table was a project that was worked on during the 9 months before I had our second child, there are not much in the form of documentation images of the project. This is the table shortly after it was completed. The legs were ordered from The Legge Shop, an Etsy shop from New York. They were custom-made and came with a plate to be bolted in the middle of the two planks, to prevent too much flexing between the two pieces of wood. I kept dreaming of bright, modern chairs to go along with my table. I finally just bit the bullet, and spent a few bucks on bright yellow, Krylon Sun Yellow, spray paint to update my existing chairs from Target. I did end up sanding the chairs in a few spots, and using a white base-coat spray first. This was to ensure that the yellow coat adhered stronger and with less coats. The kids have been thrilled with the bright color and my youngest keeps requesting to sit in the “lellow” chair. I can already tell that the chairs yellow coat will need to be updated within the calendar year, but the upside is they are easier to clean with a new coat of paint. 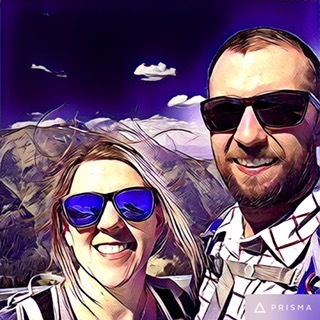 My current favorite app is Prisma – I’ve been using it on some of our photos from our trip out West and the results are stunning. 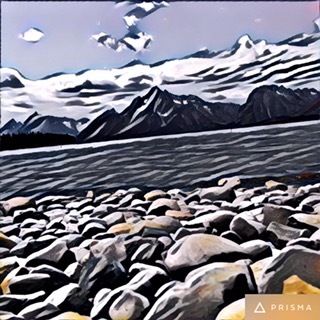 It’s almost enough to make me want to just use this app and not paint. Actually, if anything it inspires me to turn more of my photos into paintings. Eric and me at the top of the tram ride at Teton Village. 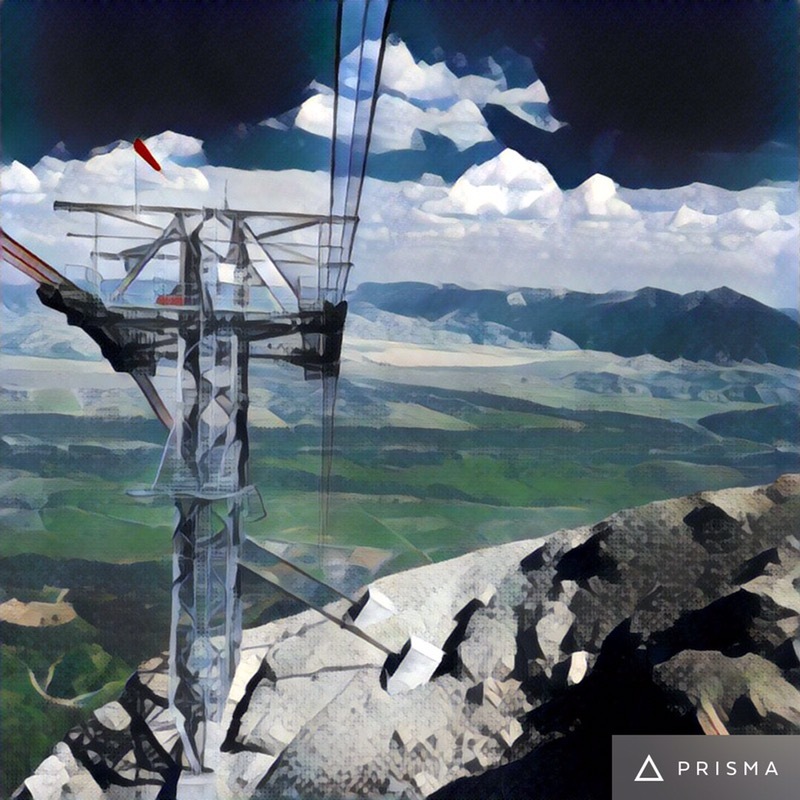 Corbet’s Cabin is at 10,450 feet. The tram ride at Teton Village. 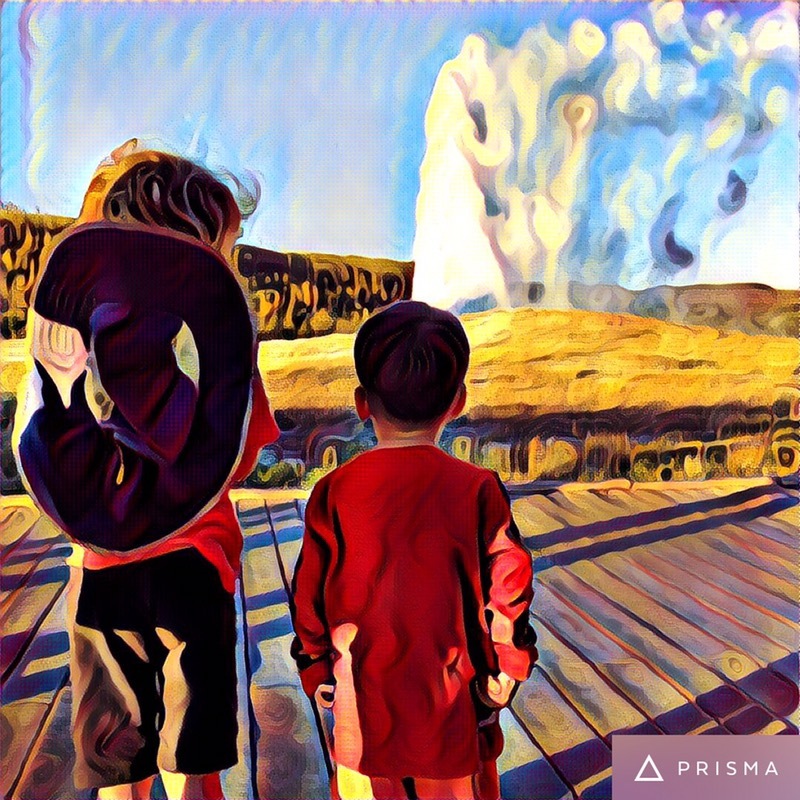 My children watching Old Faithful erupt. 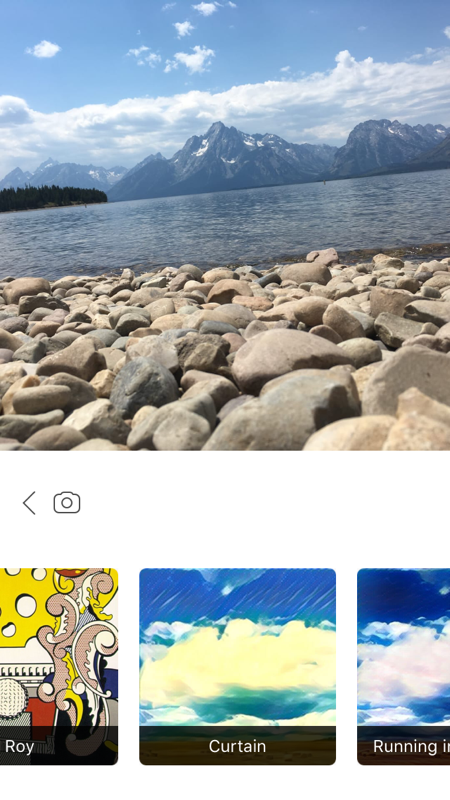 The app is very Instagram-like and easy to use. 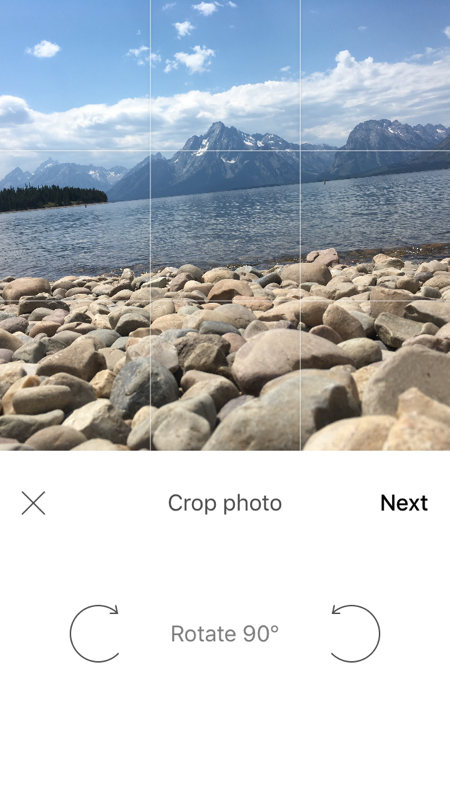 On the first screen, simply select your image, crop or rotate, if you like. 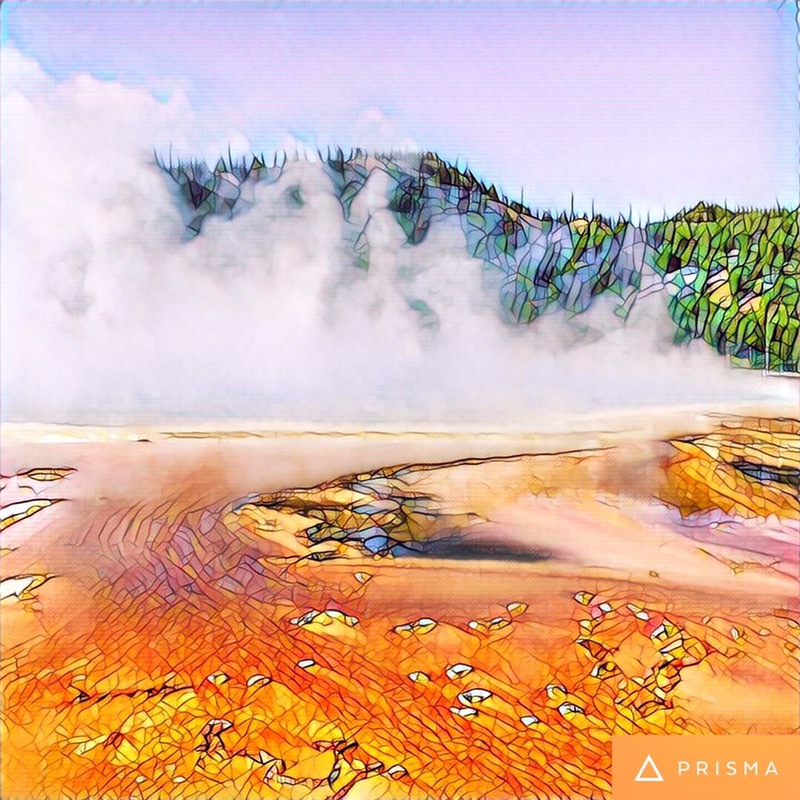 Then, on the next screen, choose from a series of filters that transform your photo into a painting or drawing in the vein of various famous artists’ styles. But then there is this – popularity creates sluggish results. A portion of my childhood insect collection. Quite frankly, this is a post I have been wanting to write but also avoiding like the plague. It will easily be one of my most personal posts to-date, as it shares parts of my childhood history. I have always collected objects and items from the natural world – having amassed a large rock and insect collection in my early years, and at some point beginning to include bones. I grew up in the country, and so the natural world and its circle of life were not at all foreign, scary, or the least bit gross in my mind. 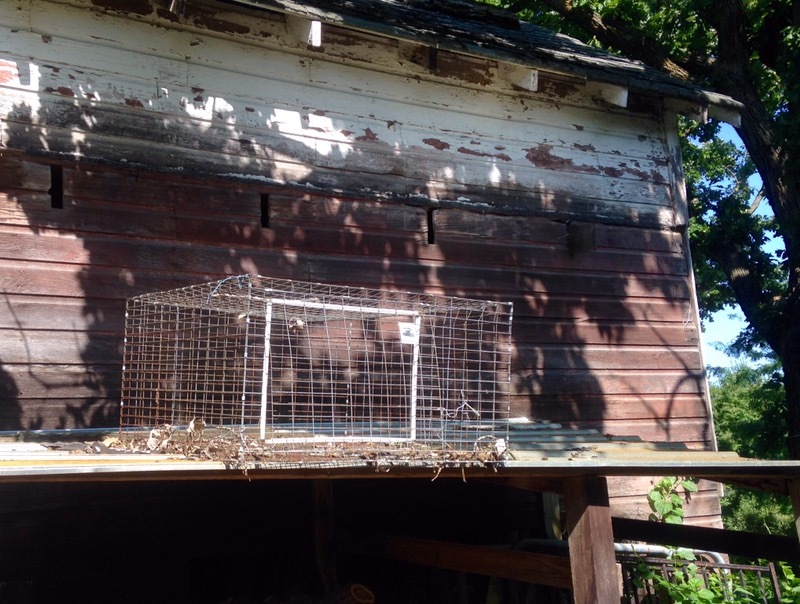 We had dogs that would regularly bring roadkill up from the wooded ravine, the harsh Iowa winters often took a toll on the old and sick animals, and our cats would present me with a wide array of interesting rodents and birds. So, quite naturally, I became interested in bones. Turtle shell (found by my grandmother), sand dollar, and rodent skull. This wasn’t the typical childhood hobby as it didn’t involve toys, ceramic figurines, or the normal collectibles, though it did involve books – field guides to be exact. It wasn’t a hobby that I freely discussed with peers at school. Usually friends found about my bone collection while standing in front of it, looking at stark white skulls that I had painstakingly put back together, labeled, and put on display in my glass case. My parents didn’t discourage my collecting, but instead bought me a hinged lid, glass display case, much like a Queen Anne jewelry case, in hopes of containing and organizing it. As the collection grew, my parents maintained a good-natured attitude about my hobby, and to some degree, encouraged my curiosity with the natural world. I was however, firmly told no, when I checked out a book from the library on taxidermy – my dad very firmly the line there. Even as an adult, when the bone collecting comes up, I skirt away from the topic, never knowing how others will react. My husband one time said in the presence of some friends, “Give yourself credit, those are museum-quality bones you have in your collection, a collection you started as a kid.” That encouragement from him has given me the courage to share my self-taught trade secrets on cleaning bones. More from the collection: raccoon skull, mounted stag beetle, and fossilized plant. The display case housing my collection is long gone, but in a recent basement clean-out, my parents came across the tub with what remains of my collection. After tossing out the unsalvageable, I am in the process of trying to decide what parts to allow my children to keep, what to take to school for still life study, and what to display in my current home as a proud reminder of my childhood love. You can see the beginnings of this display in the vertebrae on the living room built-ins and the illuminated deer head on the living room wall. Now, thanks to recent inspiration from Busy Mockingbird’s post on Beetles and Bugs, I think I will combine my artmaking and collection in some interesting ways. I remember when I discovered the rich Southwest scenes and vivid abstract paintings of Georgia O’Keeffe and wanting to know more about her and life life. I was thrilled reading of her discovery of bones in New Mexico and shipping them back to her studio so she could paint them. It felt like an ah-ha moment, like perhaps my career choice in the arts made the collecting of bones more appropriate and a part of my destiny. Just as Georgia O’Keeffe saw something beautiful in bones, I was always attracted to the lines, negative spaces, and curves of bones. Not only did I draw them, but I learned all I could about bones, preserving, archaeology, paleontology, anthropology, museum studies, and similar avenues of study. I thought for many years that I would go into such a field as a career. It was over the course of this self-taught hobby that I learned how to clean the bones, identify species and individual traits, and basic common anatomies. If I found bones that were not yet bare (i.e. still had skin, fur, etc. ), I would place them in an old rabbit cage. This way, there were exposed to the elements and to any helpful bugs that would speed up the process of decay. If you are interested in the fascinating stories that bones can tell, I highly recommend the book, The Bone Lady: Life as a Forensic Anthropologist, by Mary H. Manhein. It was one such book I read while delving into this world of bones. Once the bones are fairly clean, I begin the bleaching process. I used to use actual bleach – but have since moved to a less chemical-laden method. I place all the bones into a large plastic bucket or tub. Next, I boil a large pot or two of water, and I pour into the bucket 1-2 cups of hydrogen peroxide, and then add enough boiling water to submerge the bones. I always do this outside, for it can be both messy and stinky. I leave the bones to bubble away, usually 4-6 hours. Depending on how debris-free the bones are, one soaking may be enough. If not, I repeat the process. I have been known to don rubber gloves and scrub the bones with an old toothbrush, as this speeds up the cleaning process significantly. When the debris is gone from the bones, they are placed to dry, in the sun. The sun is what completes the bleaching process, making them a brilliant white. Here are the bones after drying in the sun. As you can see, there are still a few stained areas. With a few more cleanings, they may go away, or they may be there to stay. There is where using household bleach may be helpful, if you truly want them perfectly sun-bleached. The skull is from a raccoon – a roadkill find. The jawbones are from a deer – a winter death in my parents’ field. The rest of the deer had already been cleaned and mounted on the wall to be lit up with battery-powered lights. I love the new variety that are strung on thin wire – it makes for easy manipulating of the lighting arrangement. I put this up back in the winter, but have kept it up all year long and have been enjoying it still. I am always open to questions about the collection, my methods, and the cleaning and preserving processes I use. I have never done any taxidermy and have never killed any of the animals in my collection. I am not against hunting, it just isn’t for me.